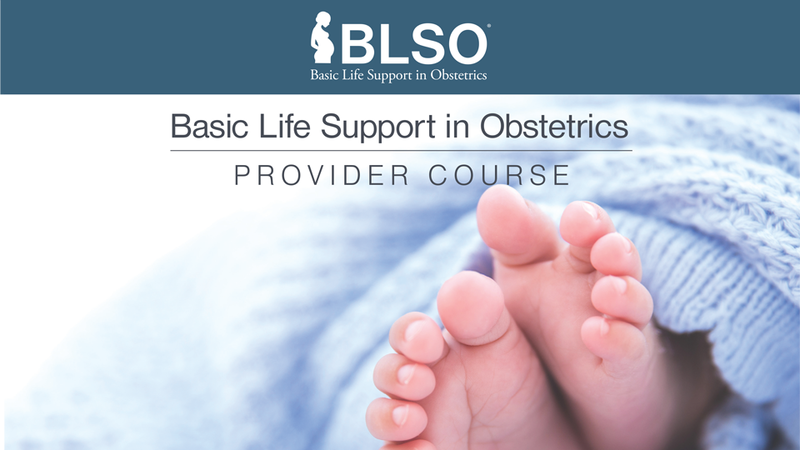 Welcome to the online portion of your BLSO Provider Course. We hope you will find the information and structure of the course supports your individualized learning needs. The design allows for you to engage in learning the lecture and chapter material at your own pace so that upon attending the Live portion of the course you are prepared for the hands-on simulation and group testing required to receive your BLSO provider status. All required materials and the post-assessment with a passing score of 80% must be completed at least 24 hours prior to attending the Live portion of the course. After passing the post-assessment and claiming credit, you will have the opportunity to print or download your Letter of Participation and Wallet Card from your AAFP Account. Provide the Letter of Participation to your course sponsor, if requested. Please understand without successful completion of the online BLSO course, admission to the BLSO Live course will be prohibited. Download the [UPDATE MANUAL LINK!] BLSO Provider Course Manual (PDF file). Review the materials for each Session and complete the required post-assessment that follows. When you have completed all of the chapters and their quizzes, take the final Post-Assessment. You must pass the course Post-Assessment with at least 80% accuracy to earn credit and attend the live portion of the course. You must select ‘Claim Credit’ at the end of this online course to generate the Letter of Participation in your AAFP Account and to attend the live portion of the BLSO Provider Course. You may review any previously completed step at any time. All of the sessions must be completed in order to complete the course. 1. Improve the management of normal deliveries, as well as obstetrical emergencies through teaching basic, standardized skills to first responders and various other healthcare workers. 2. Facilitate productive, collegial interactions among students interested in maternity care, first responders, and maternity care providers. 3. Assist in establishing and maintaining high standards of education and training for pre-hospital care providers; ED personnel; as well as medical, nursing, and physician assistant students. 4. Promote teamwork and patient safety to improve the quality of maternity care provided by pre-hospital care providers; ED personnel; and medical, nursing, and physician assistant students.